Turn the handle 90 degrees and the window opens inward. Turn the handle an additional 90 degrees and the sash tilts back as a hopper for ventilation. 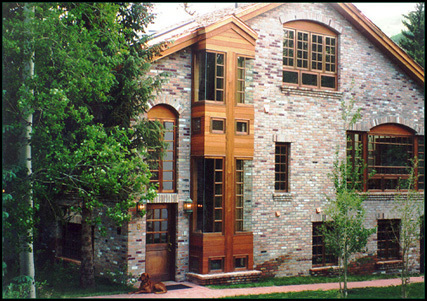 Reineke Shaw, Inc. manufactures custom German and domestic style copper clad windows and doors, custom Entryways, and custom interior doors. 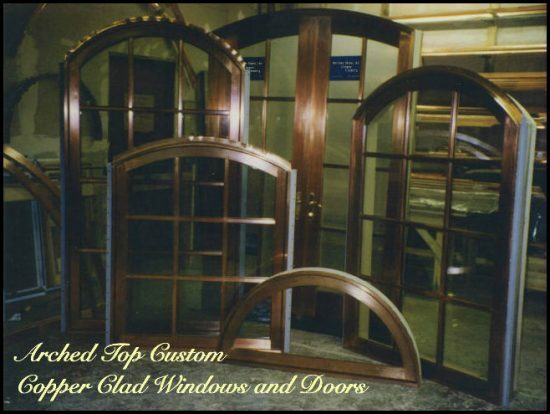 We specialize in custom copper clad windows and doors made exactly to your specifications. True craftsmanship and unique designs ensure the highest level of quality and workmanship possible. 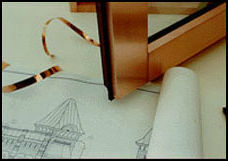 Our Custom Copper Clad Window and Door Systems are the most distinctive that have long been known for superior design, quality and performance. Reineke Shaw is, and always will be, dedicated to the quality of workmanship that ensures and maintains the highest standards when it comes to customer service and satisfaction. We’ve taken today’s technology and combined it with unmistaken craftsmanship to create a product our customers will appreciate and enjoy. 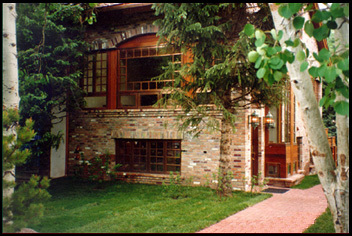 We strive everyday to accomplish two goals at Reineke Shaw, Quality of Workmanship and Excellence in Customer Service. 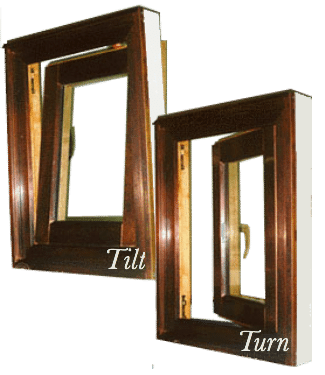 Elegance of copper, premium hardwood interiors, flexibility and function of Siegenia-Aubi and Maco European Tilt-Turn hardware combined with the quality of workmanship makes this a premier window in the industry. 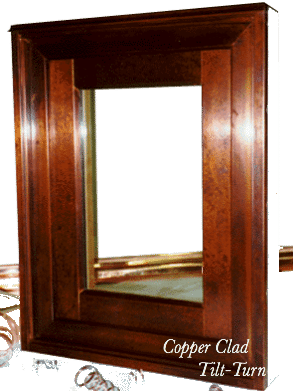 Reineke Shaw manufacturers the highest quality custom copper clad windows and exterior doors available in both European and domestic styles. Along with the distinctive appearance of copper exteriors, we also offer a wide variety of domestic and exotic hardwoods for the interiors. Reineke Shaw is a full millwork operation with the capabilities of supplying windows, doors (both interior and exterior), custom entryways, and architectural millwork. The ability to supply full millwork packages to Architects, General Contractors, and Homeowners helps to ensure the quality and consistency in the products used on your projects.